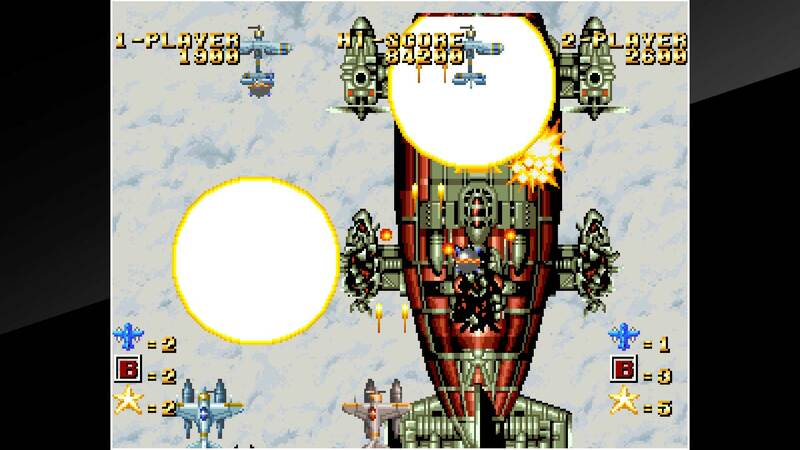 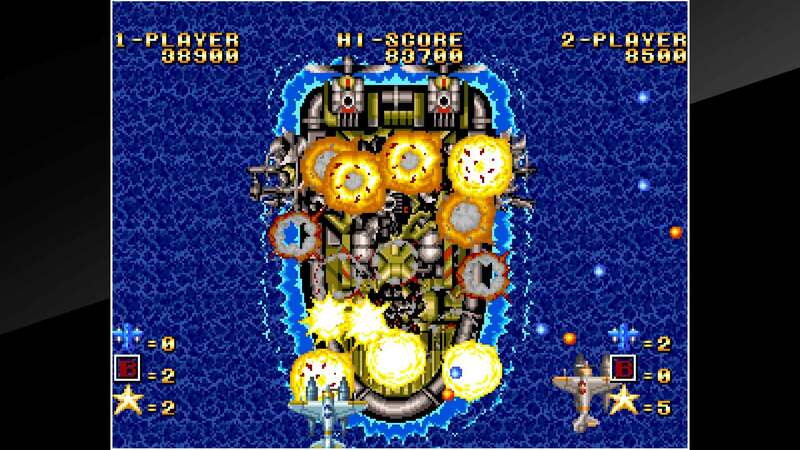 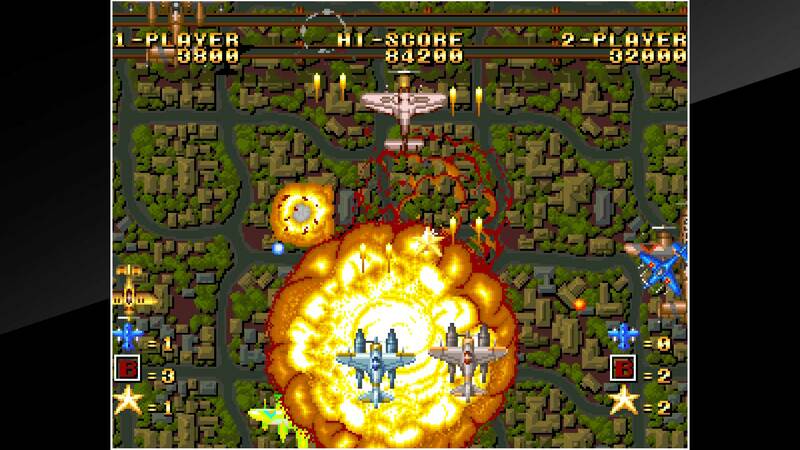 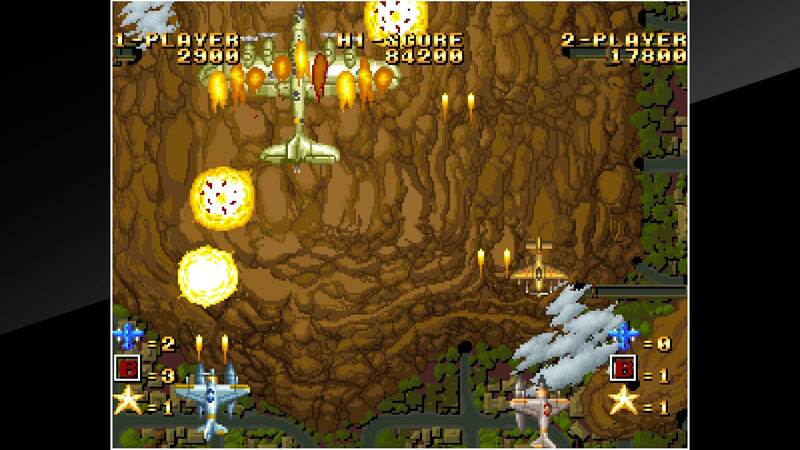 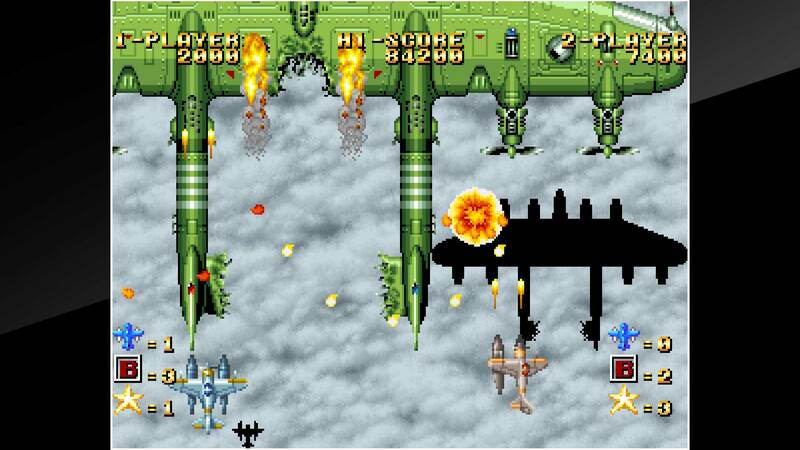 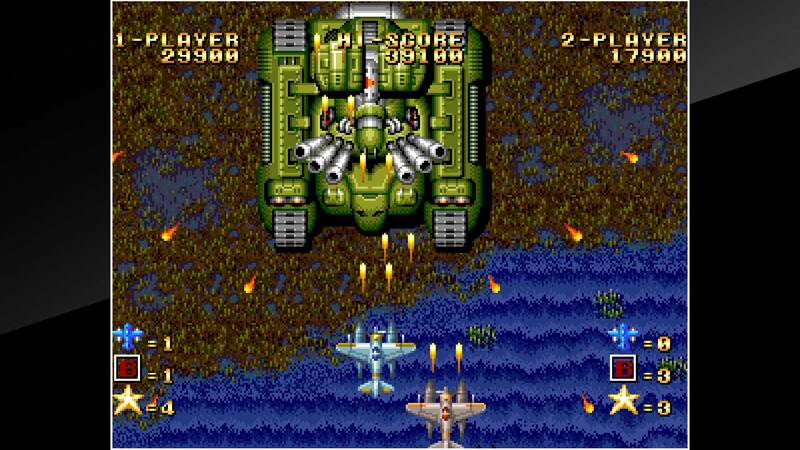 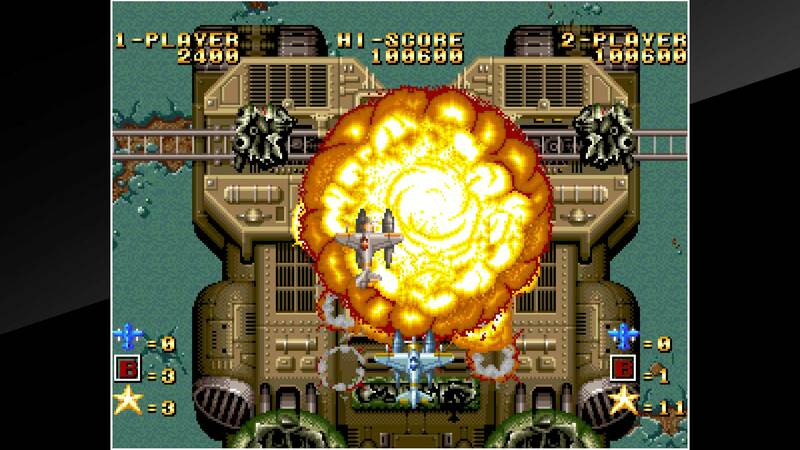 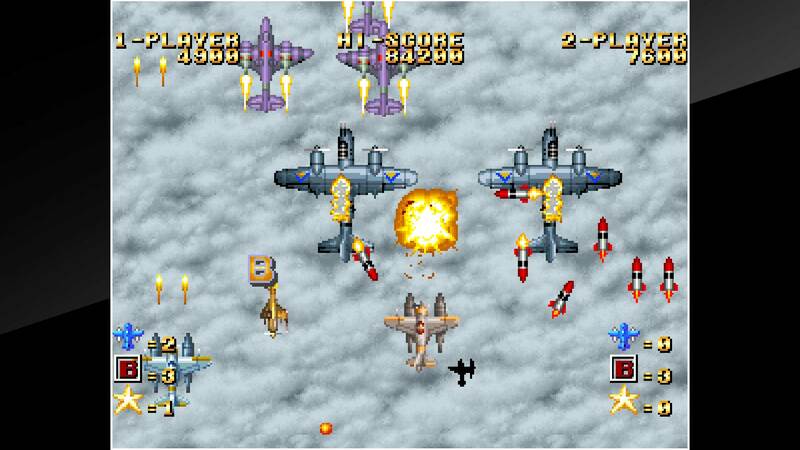 &apos;GHOST PILOTS&apos; is a shooting game released by SNK in 1991. 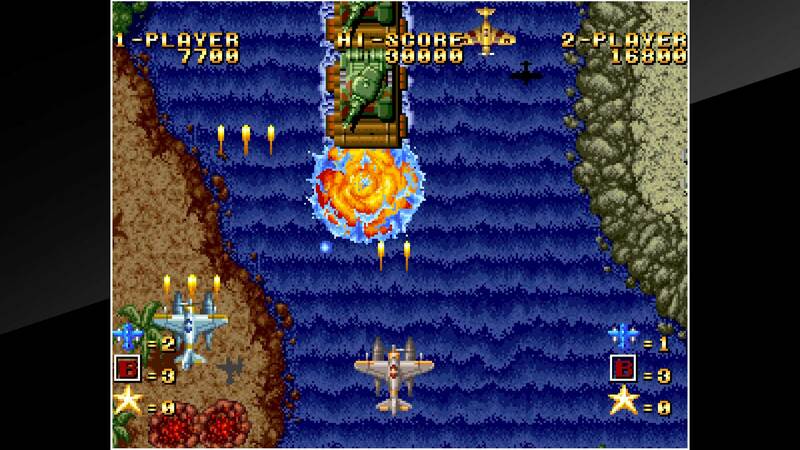 The hero flies an old-fashioned seaplane in order to fight the two powerful nations invading their own country. 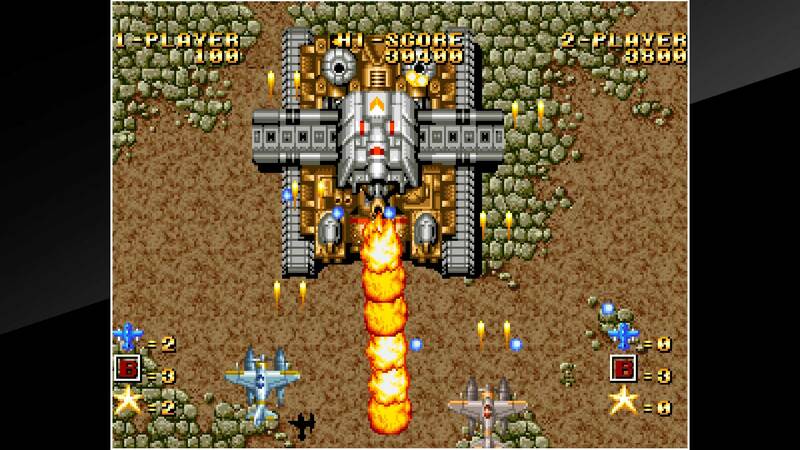 Alongside giant military weapons, a mysterious combat unit arrives and makes for an intense battle.